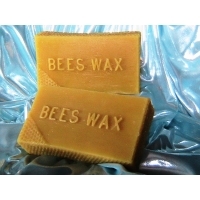 These flexible block molds are very durable and long lasting. 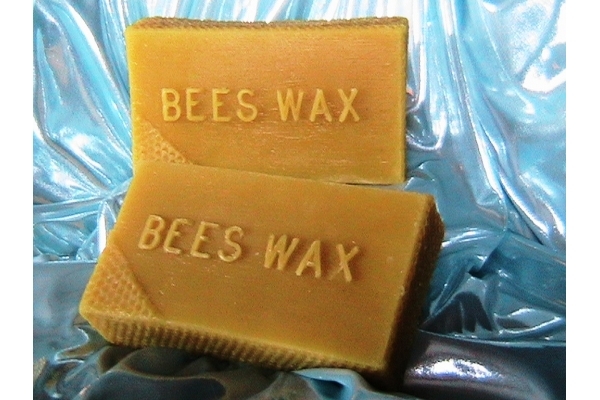 They are embossed with the word "BEESWAX" and have patterned honey comb sides (exclueds 1oz mold). 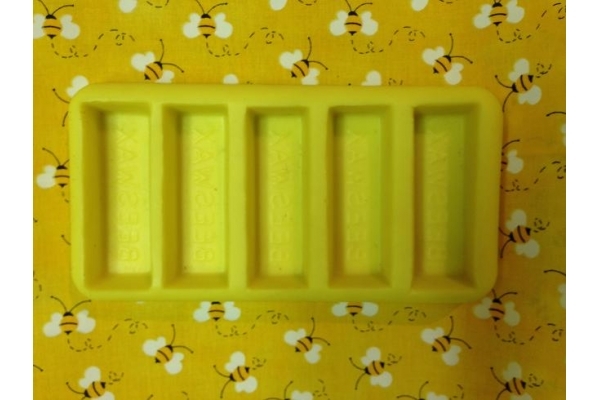 *Please select which mold you wish to purchase using the "Available Options" drop-box. Prices will be automatically adjusted.